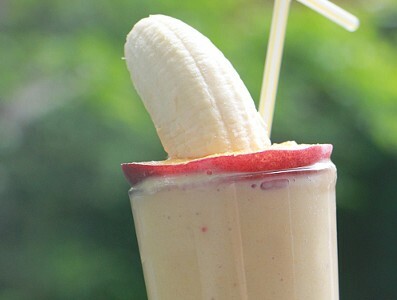 Are you a smoothie fan? 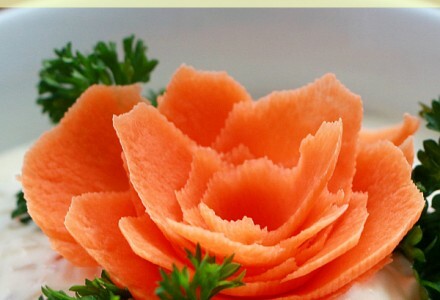 If yes, then I have a great, simple and funny smoothie recipe for you! 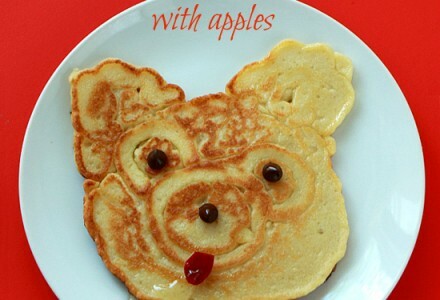 This time I made it with just peach, bananas and yogurt but I made a cute fruit sombrero on top. 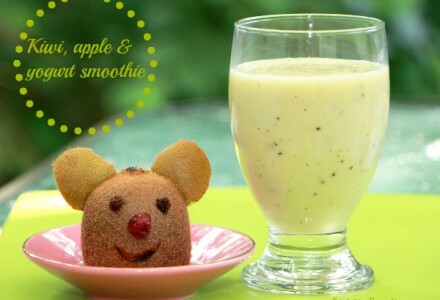 Summer is a perfect season for homemade smoothies, so try it out! 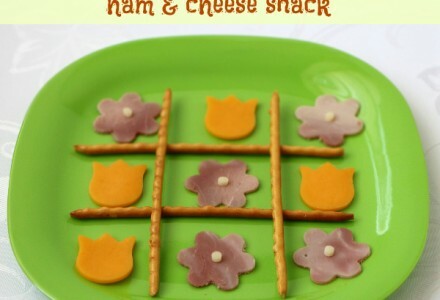 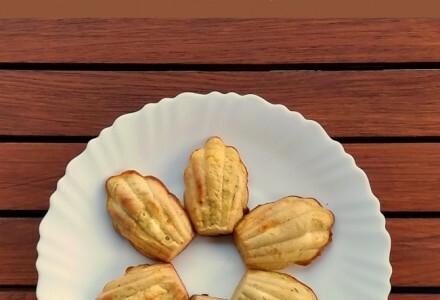 Cute and funny Tic-Tac-Toe snack made of ham, cheese and some biscuit sticks. 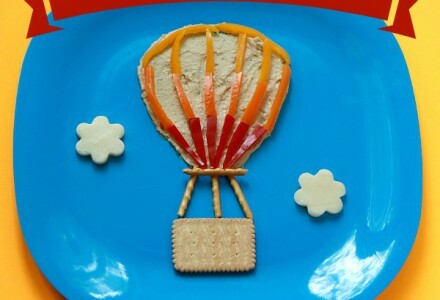 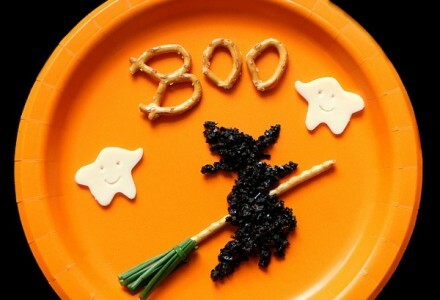 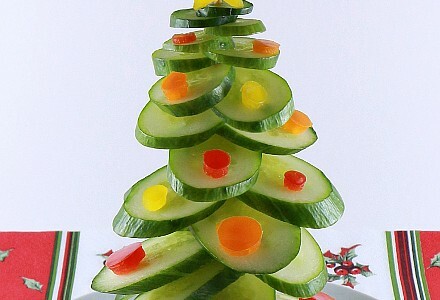 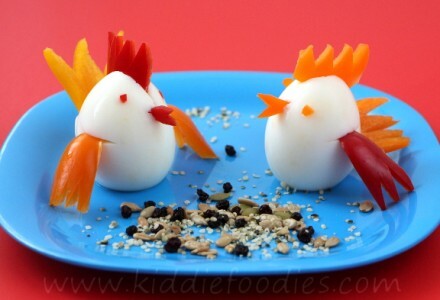 Kids can have a lot of fun helping to prepare it and eating it!